Prep House at Crossgar is all about. 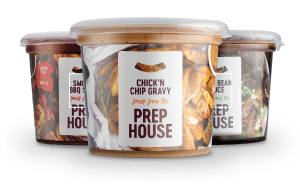 From creating tailor made sauces and flavour pastes, to stocks, marinades and mayonnaises, Prep House has the expertise, equipment and experience to impress even the most discerning customers. It’s the home of hard working flavour.